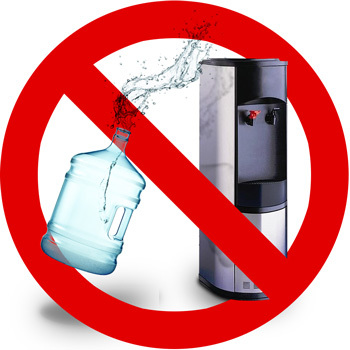 Why choose a Bottleless Water Cooler? You will save money with no bottle deliveries to schedule or hassle of changing a 40 lb. bottle since the water is made fresh at the point of use. 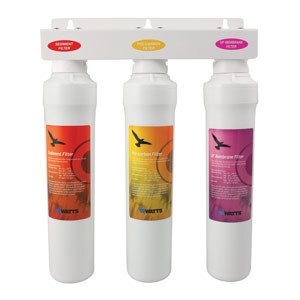 With a bottleless dispenser you have more space as there is no bulky water bottles to store. 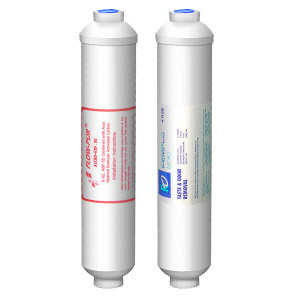 Bottled water is less regulated by the EPA and FDA than your tap water and may come from unknown sources or even be public water filtered by reverse osmosis you are paying a premium for. 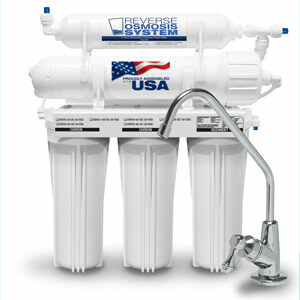 By filtering at the source you can guarantee you are getting quality water. 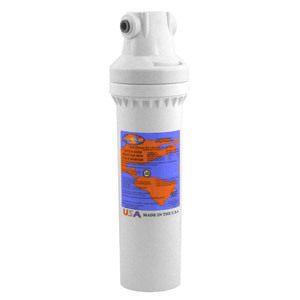 Bottleless water coolers can be installed with a reverse osmosis system, under sink system, or inline filters, so you never have to get expensive, bottled water delivered. 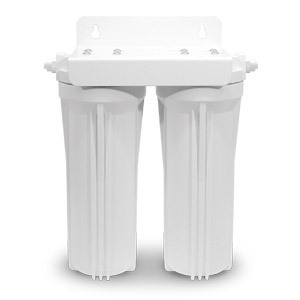 Models available with hot and cold or room temperature and cold water spouts. These water coolers do not included the add-on water filters.